About Since 1971, Q2 Players have been providing a wide range of drama for lovers of live theatre in the Kew/Richmond area, with a programme of plays by authors as diverse as Shakespeare, Moliere, Ibsen, Shaw, Priestley, Anouilh, Emlyn Williams, Pinter and Ayckbourn. We have also had our fair share of success with drama awards in acting, direction and design categories. 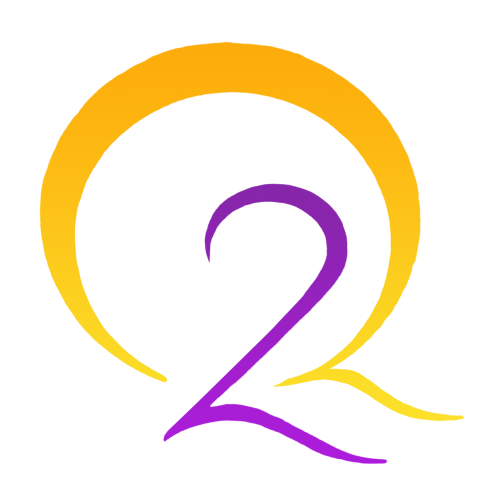 Q2 Players is the only amateur drama group regularly performing in Kew. With the continued support of our audiences and the enthusiasm of our members, Q2 look forward to developing our reputation as an enterprising local drama group at the National Archives. Membership to Q2 costs just £20 per year. Q2 perform two large shows each year in November or December and April or May, then over summer host small play readings where members perform poems or rehearsed readings. Social events take place throughout the year and include meals and quiz nights.